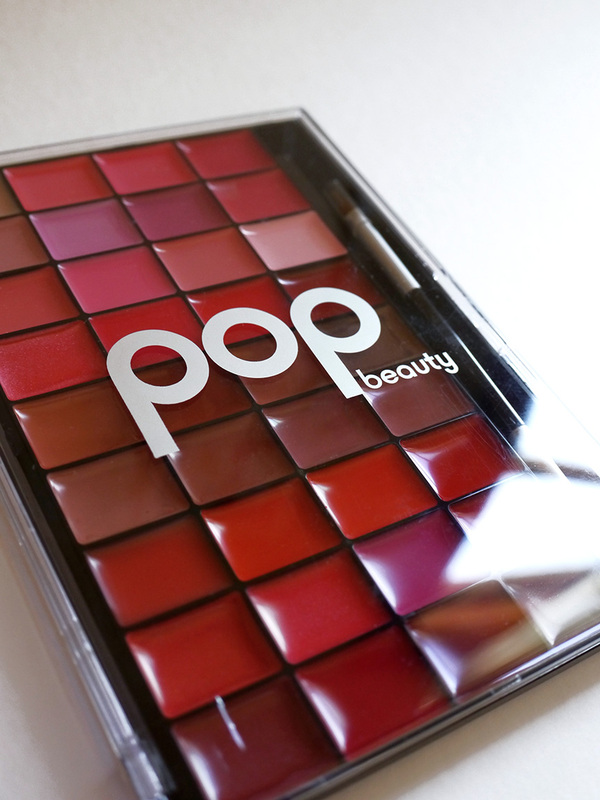 First up is the Pop Beauty Rouge Mix palette which is both a lip and cheek color palette. I love the idea of mixing pigments to get my own custom shade. For an on-trend look, swipe one of the more sheerer colors over your eyelids for a dreamy, glossy eye. I can’t wait to see what you come up with! 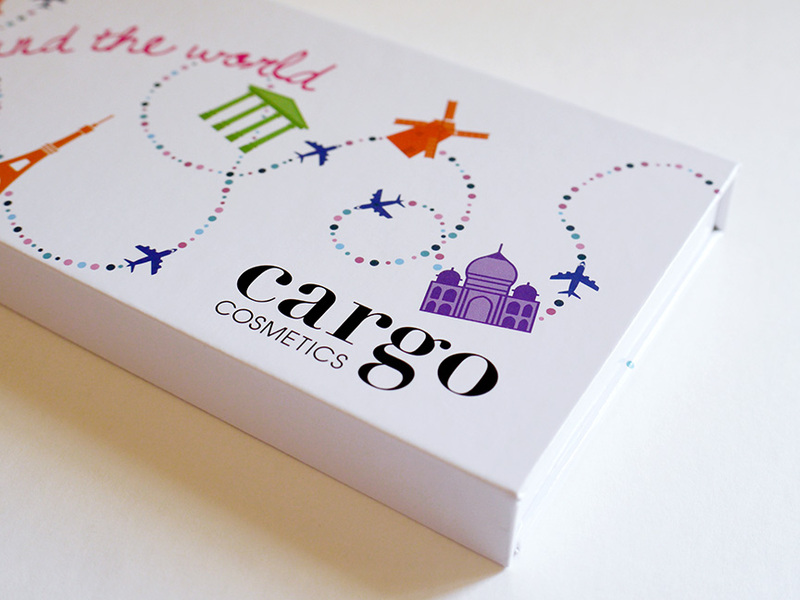 Cargo Cosmetics Around the World Eyeshadow Palette comes with twelve eyeshadows that will work on all skin tones. 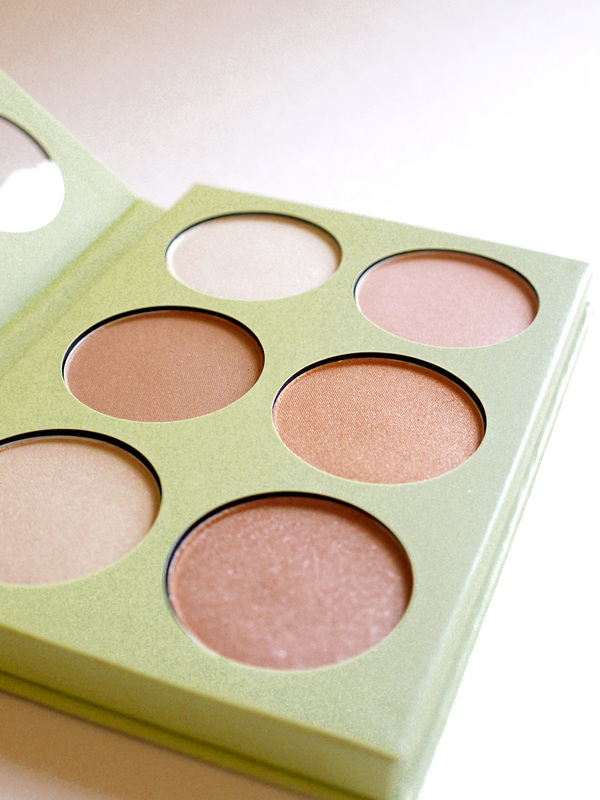 You just can’t go wrong with a palette that has neutral colors. 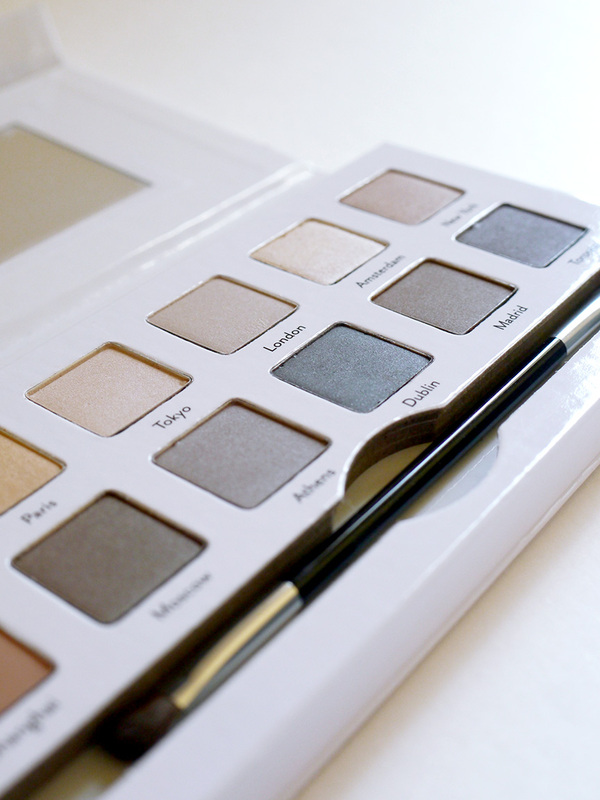 There are six matte and six shimmer shades and a handy dual-ended brush to line and define your eyes. 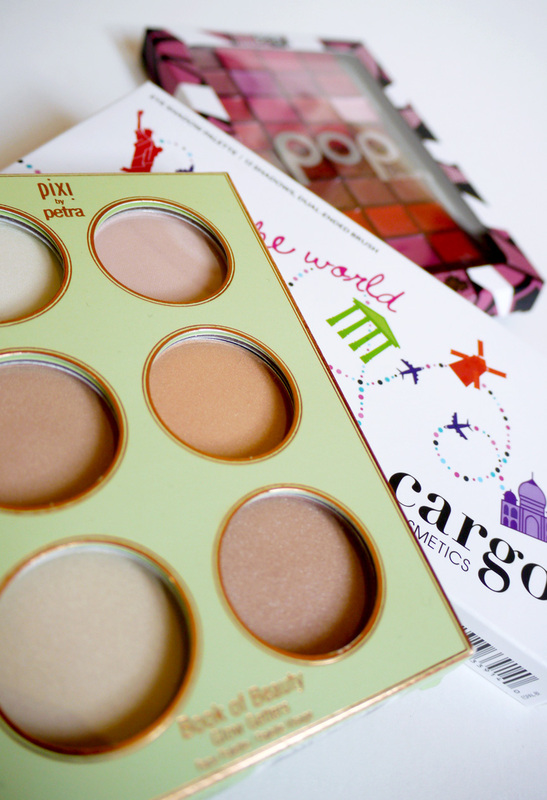 The colors of each eyeshadow are named after popular cities around the world. Paris, New York, and Toronto are some of my favorite colors in this palette and cities I would love to visit over and over again! 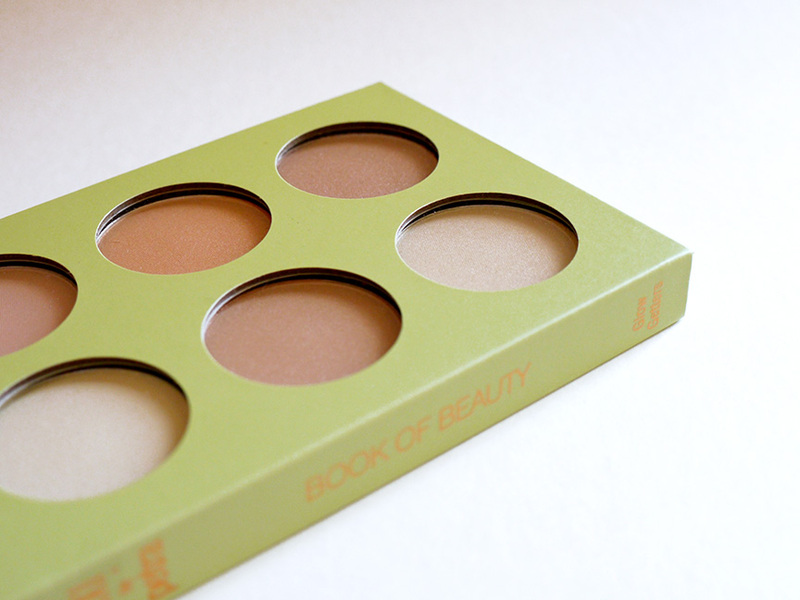 Last, but not certainly not least, is the Pixi Beauty Book of Beauty Glow Getters. If you haven’t gotten your glow on yet, what are you waiting for?! Take a fluffy brush and swirl it through these six luminous shades and apply along your cheekbones and bridge of the nose. Go for the gusto by applying onto eyelids, collarbone, and décolleté. Your glow is guaranteed to shine bright like a diamond! 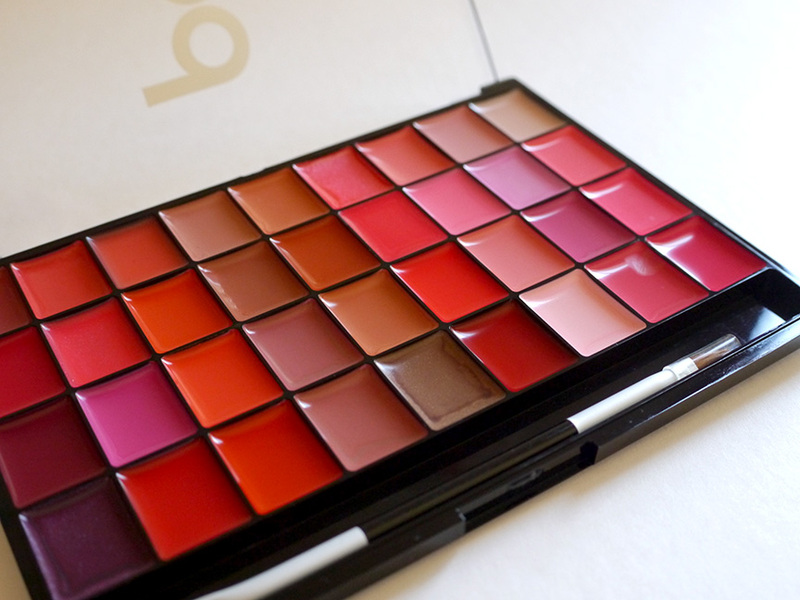 Here are the details to enter my Spring into Palettes Giveaway. Please read carefully! You must do all steps to qualify. One entry per person. Giveaway will end May 31st, 2017 at 12 am PST. I will announce the winner on June 1st, 2017 on Instagram. Open to U.S. only, sorry no international.